Life can be complicated sometimes. Between work, family, friends, bills to pay and everything else we need to do, it can get quite chaotic. Do you ever wonder if you make things harder than they need to be? 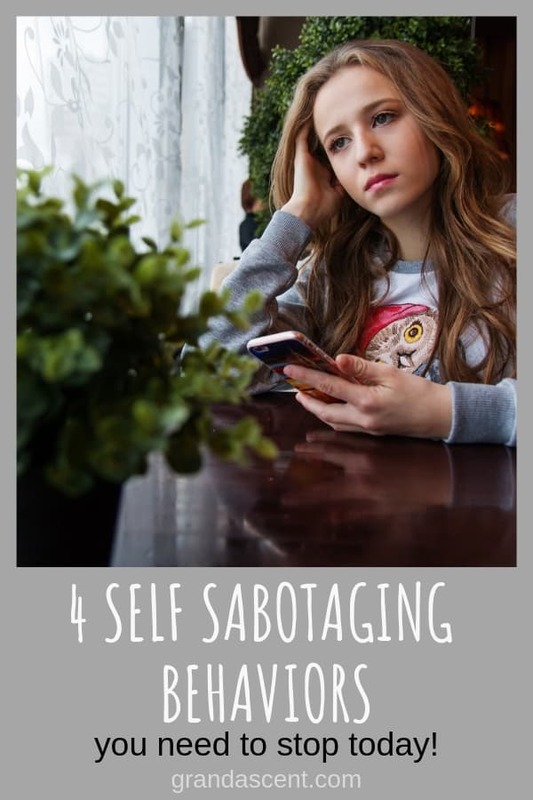 It could be any of these self sabotaging behaviors, but you didn’t realize it. I think many types of problems can be avoided when we start to pay attention to what’s really important and stop creating additional mental stress for ourselves. Here’s a small list of the ridiculous issues and unnecessary conflicts that you’ve created for yourself and how you can make simple changes to reduce a significant amount of stress from your life. 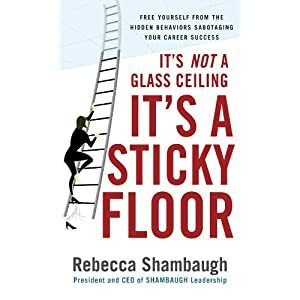 It’s Not a Glass Ceiling, It’s a Sticky Floor: Free Yourself From the Hidden Behaviors Sabotaging Your Career Success One way to become your own worst enemy is to dwell on the past and let it pull you down. Thinking fondly about the way things used to be is unhealthy. It doesn’t allow you to heal your wounds, open new doors of opportunity, and be happy once again. And it can keep you depressed. So, give yourself a chance to move on and make the most of out of life. In the piece “The 5 Things That Can Get In Your Way When You’re Falling In Love,” writer Candice Jalili explains how romantic relationships have the best chance at lasting when you start off on a totally clean slate or when you make the effort to get over with and move on from the unpleasant things that happened in your past. Some examples are when you’re parents got a terrible divorce or when your ex cheated on you. You can’t undo your past and you can’t control what happened to someone before you ever came into their life. So, it really doesn’t make sense to make a big deal out of it and choose to start off with the odds against you. Most people want to get rich, live comfortably, be highly successful and look really attractive but at the same time they are uninterested and unwilling to do what is necessary to achieve their desires and make things happen. Instead of working hard to step up and make a difference, they waste their time complaining and making excuses. To inspire you to sustain your commitment, stay focused and get the job done, writer Kat Boogaard suggests these 5 key strategies to start taking your self-imposed deadlines a little more seriously. Another way to sabotage yourself is to take your health for granted. When you don’t pay attention to your well-being, your vitality will decline, you’ll get sick and you’ll spend the rest of your life trying to cope with one disease after another. To avoid this kind of misery, you should start making a conscious effort to follow a healthy diet and lifestyle. One of the best ways to avoid creating problems is to waste no time trying to please anyone. Don’t try to explain yourself to people who don’t support you, who don’t make an effort to at least try to understand you and who don’t respect the choices and decisions that you make for yourself. Your life is guaranteed to become so much easier when you stop living up to others expectations and when you stop letting others decide your life for you. Ready to take control of the above self sabotaging behaviors? I promise you, doing that will change your life for the better.